Hearing tests are only needed when you reach a certain age, right? Wrong. In fact, our hearing can begin to deteriorate as young as 25. It’s best to have regular hearing checks throughout your life, whether you’re young, old or somewhere in-between. And that means a hearing check is essential at almost any age. Ageing and hearing loss go hand-in-hand. More than 40% of people over the age of 50 have hearing loss, rising to 71% of people over 70. In other words, you’ve got to protect your hearing whatever your age. The process of hearing loss can begin as young as 25 for men and 30 for women. Deep inside your inner ear is the spiralled seashell-shaped cochlea, which transforms sound waves into electrical pulses the brain can understand. This little piece of magic is performed by the cochlea’s tiny receptors, called hair cells. Unfortunately, we only have a limited number of these hair cells, and they can’t regrow. They can be damaged by age, disease or exposure to excessively loud noise. So protecting them is crucial, no matter how many miles you have on the clock. This video brings hearing loss to life. Grab your best headphones and experience exactly what it’s like to live with hearing loss. Perhaps you work with heavy machinery or enjoy loud music? If so, there’s a risk you could develop noise-induced hearing loss – and again, age is only a small part of the story. 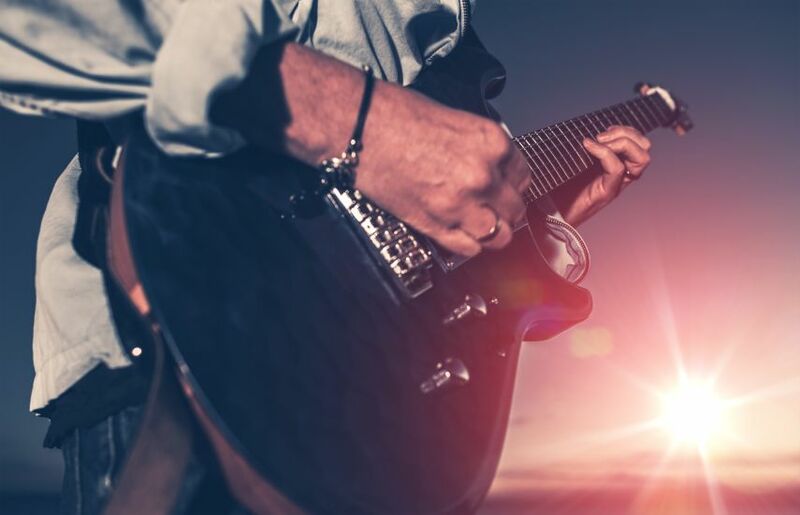 From Pete Townshend of The Who to Chris Martin from Coldplay, a number of musicians blame their hearing loss on exposure to excessively loud music when they were younger. It’s not just rockstars who are at risk. 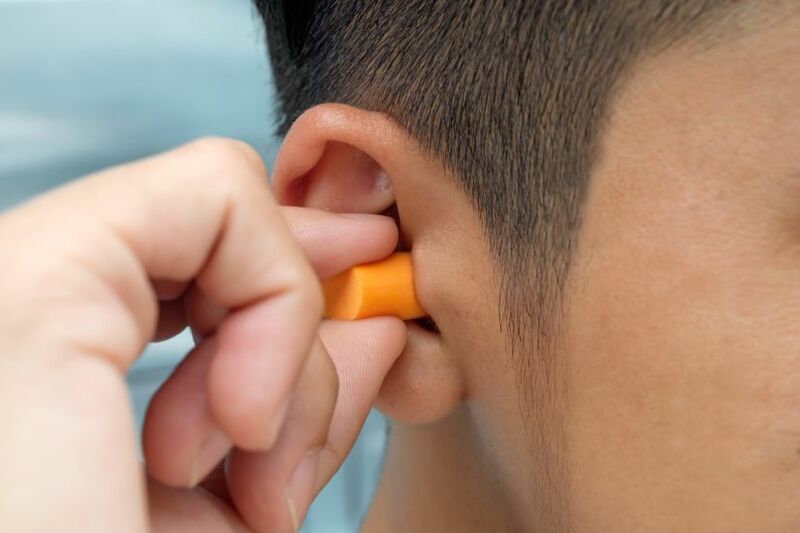 If you work in a noisy environment (legally defined as above 80 decibels) then your employer must provide hearing protection. The safe upper limit for us all is 85 dB. A regular hearing test will also protect your ears. It’ll catch any hearing loss at an early stage, making it easier to track and treat. As we say hello to April and a new season, we’re celebrating the arrival of spring with our Sounds of Spring campaign. The goal is simple: to draw attention to the beautiful sounds spring has to offer – from morning birdsong to the rustling of leaves in the breeze. To unlock the sounds of spring once more, book a free hearing test at Leightons. Hearing tests start with a quick chat about lifestyle factors, before moving on to a speech-in-noise test and a video otoscopy to check the health of both ears. 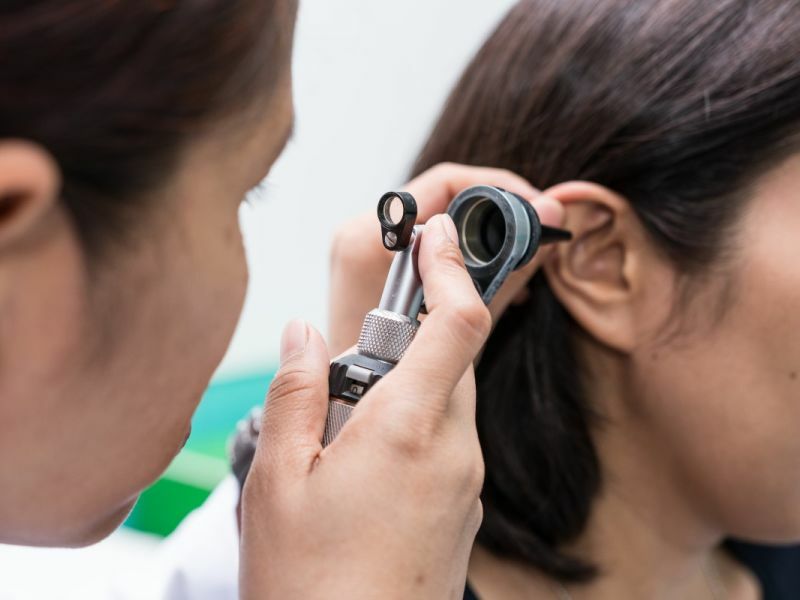 Our qualified audiologists will talk you through the results and recommend the best course of action. To book your hearing check with us, call our team on 0800 40 20 20, pop into your nearest Leightons branch, or book your hearing test online.